ITS Communication Technologies Engineering is charged with maintaining the University’s strategic direction with regard to telecommunications infrastructure and services. 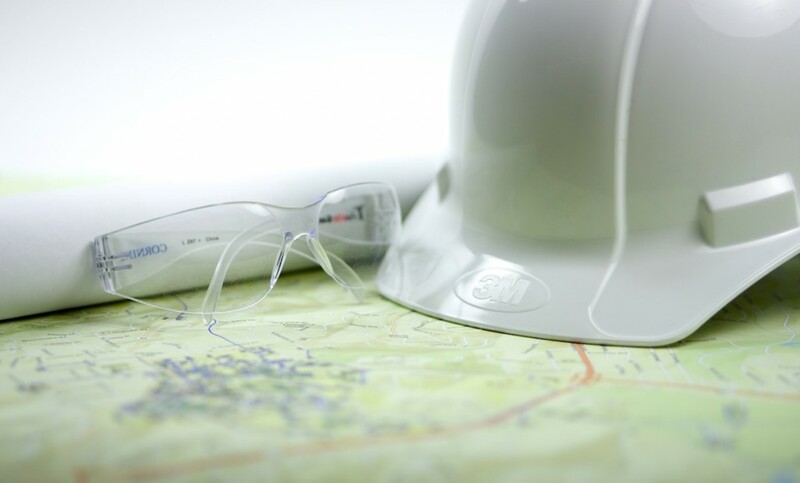 The group performs design work, consultation, and project management of activities as small as data port installations and as large as the communications plan for Carolina North. Contact the Engineering group via Remedy for specific service requests. The group name is ITS-TEL-ENGINEERING.